SKU: T-S6SP-01. Categories: Galaxy S6, Screen Protectors. 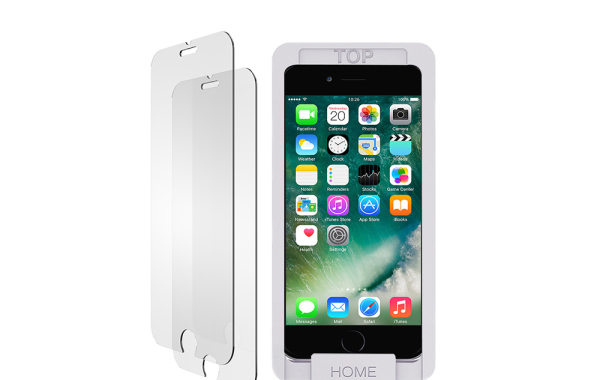 Tag: Screen Protector Galaxy S6. 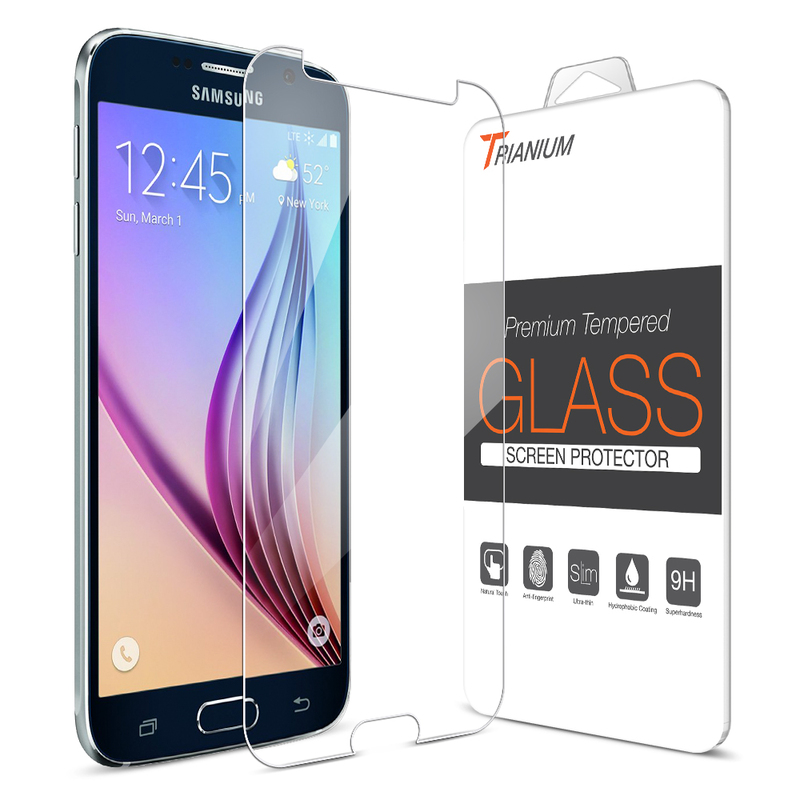 This Trainium Glass Protector is compatible with Samsung Galaxy S6 ONLY. 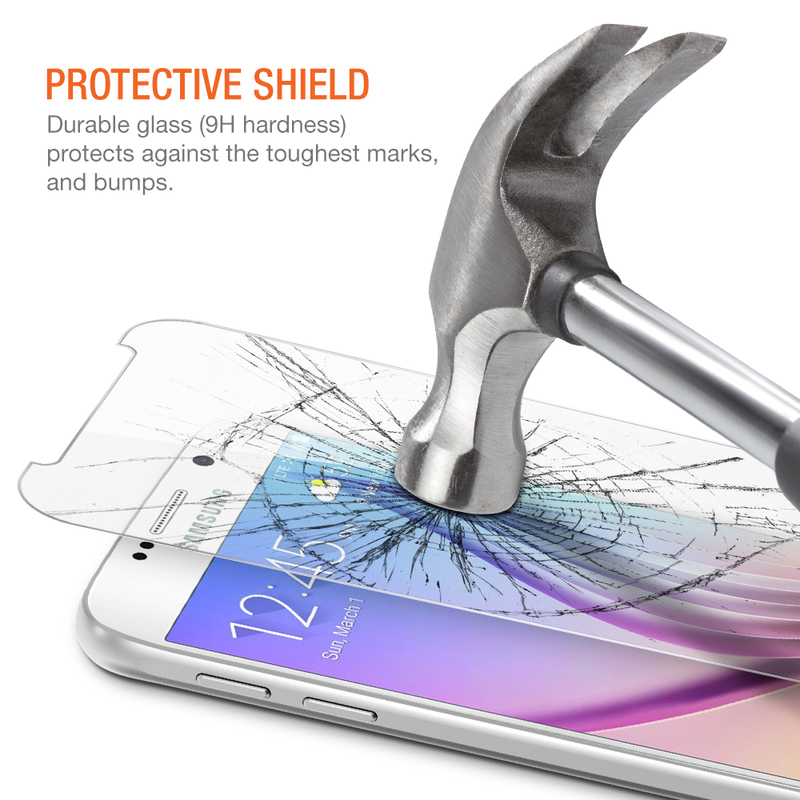 World’s thinnest 0.2mm tempered glass screen protector for Samsung Galaxy S6. 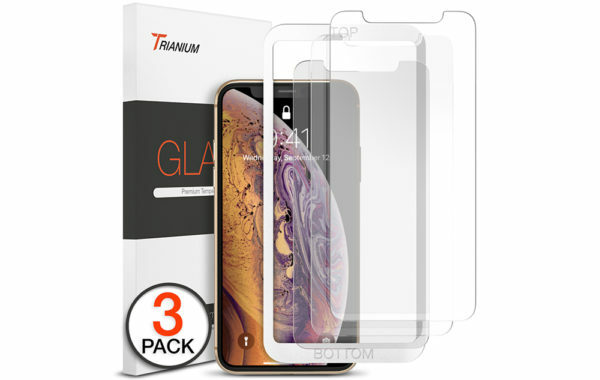 Featuring maximum protection from high impact drops, scratches, scrapes, and bumps..
HD Ultra-clear Ballistic Glass is quality cut to perfectly match the rounded edges of the Galaxy S6. 99% Touch-screen accurate! 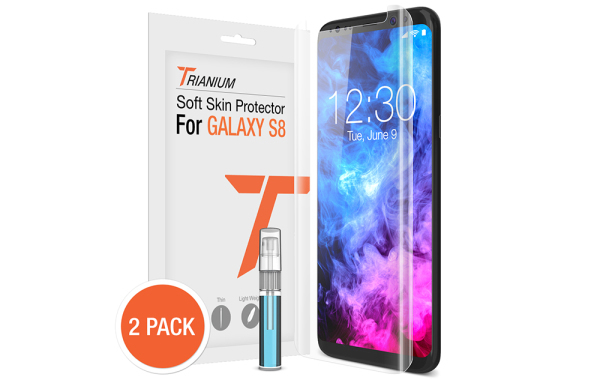 This Galaxy S6 glass screen protector shiled features a Surface Hardness (9H), which is 3X stronger than the PET film, and providing a natural screen experience you need. 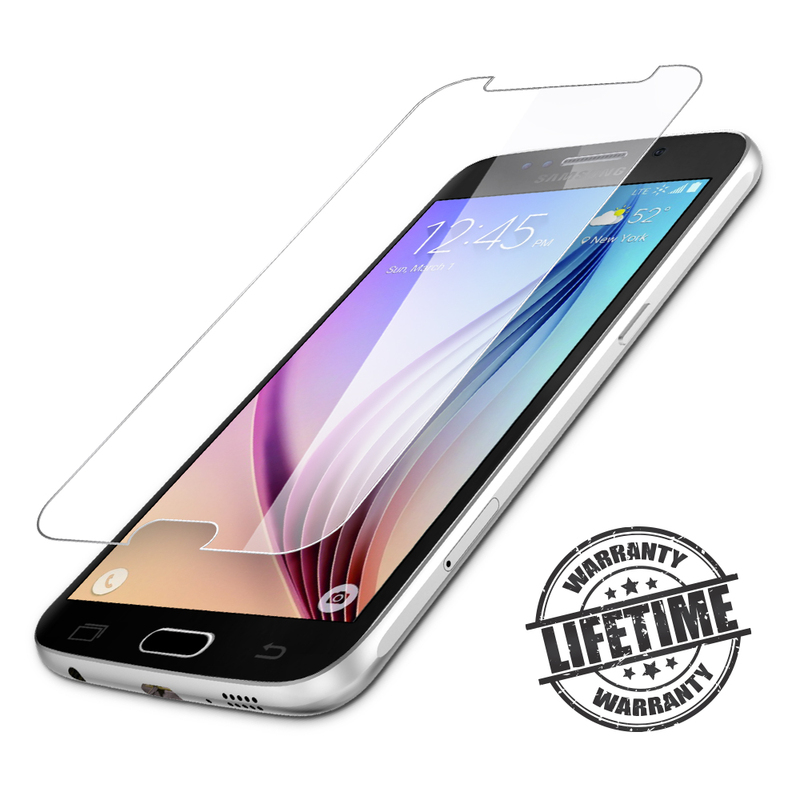 Lifetime no-hassle warranty provides easy lifetime protection for your Samsung Galaxy S6 tempered glass screen protector.